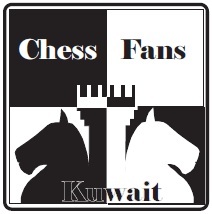 Here is an update to the tournament that is currently being held in the Kuwait Chess Federation. Due to the low number of participants, the number of rounds have been reduced from 9 til 7. And the playing days is now 3 days a week instead of 4 days as initially posted. Also in the other news, an unbelievable game was played yesternight between Waleed Al Awadhi (white) and Bader Al Hajeri (black). It ended in a rather short period. 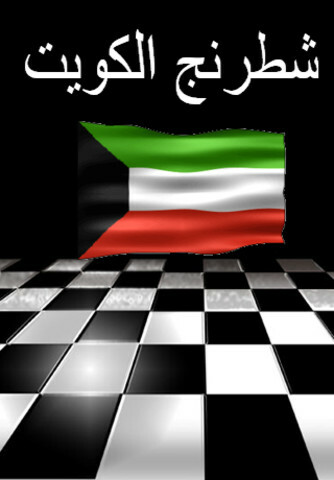 It took only 32 moves till Al Hajeri resigned! Yes, you read it right. 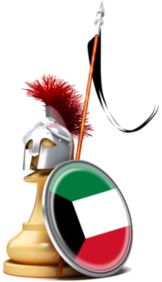 Bader Al Hajeri was defeated yesterday in a quick game. As Bader said in the post-game analysis, I was making too many mistakes from early on. I knew the best move, but I didn’t play it. He also said, he made at least 5 major mistakes. These mistakes cost Al Hajeri the game. But not the tournament. If the top-seed of the tournament lost, that truly does mean that the trophy is truly anybody’s. Come down and join us for a couple of games. It is sad to have a limited amount of players. But in a way, it gives it a different feel.